While violence and poverty have been cited as the reasons for the exodus, experts say the big picture is that changing climate is forcing farmers off their land – and it’s likely to get worse. 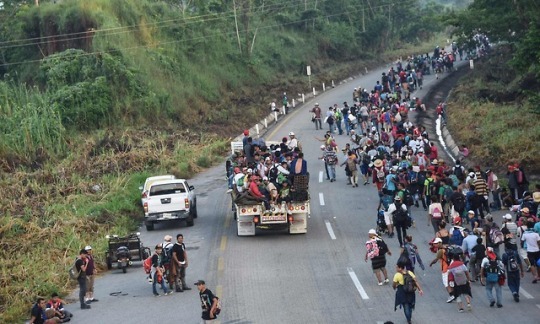 Oliver Milman, Emily Holden and David Agren, writing for The Guardian, look at the environmental reasons driving the migrant caravan of Central Americans making their way north. It’s a compelling read. Check it out HERE.